ELKHART, Ind. -- Two Indiana children who were the subject of an Amber Alert have been found dead and their mother has been arrested on murder charges. 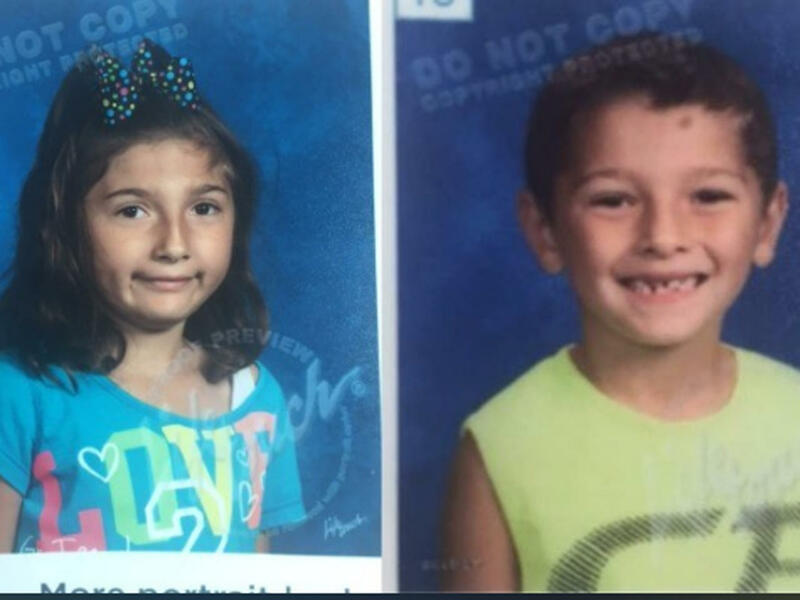 Elkhart, Indiana, police say they believe the two children found dead on Monday afternoon were 7-year-old Liliana Hernandez and 6-year-old Rene Pasztor. They had been the subject of an Amber Alert earlier in the day warning that their mother may have abducted them. Later Monday evening, police say, their mother, 29-year-old Amber Pasztor, was arrested on two counts of murder. Police declined to say why she may have taken them. CBS South Bend, Indiana affiliate WSBT-TV reports the body of a man believed to have been traveling with her may have also been found. Police confirmed a male body was spotted near the abduction site near Fort Wayne. That man was a neighbor, Frank Macomber, 66. The children were living with their grandparents, WSBT says. Formal identification of Liliana and Rene was pending autopsies scheduled for Tuesday. Pasztor doesn’t have legal custody of her children, including a 3-year-old she left behind. Her father has legal custody, WSBT reports. He told the station Amber Pasztor has battled a drug addiction and he’s had custody for a little more than a year.